The Legal Matters Deliver Perfect Harmony | Pop That Goes Crunch! 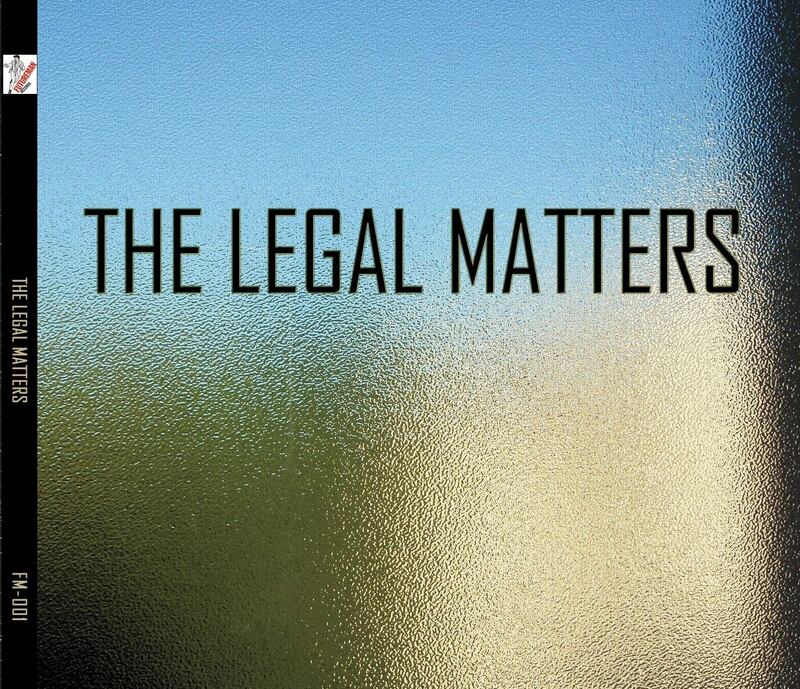 The Legal Matters, Rite of Spring – perfect song, wonderful harmonies. Pingback: Top 20 Albums Of 2014 | Pop That Goes Crunch!